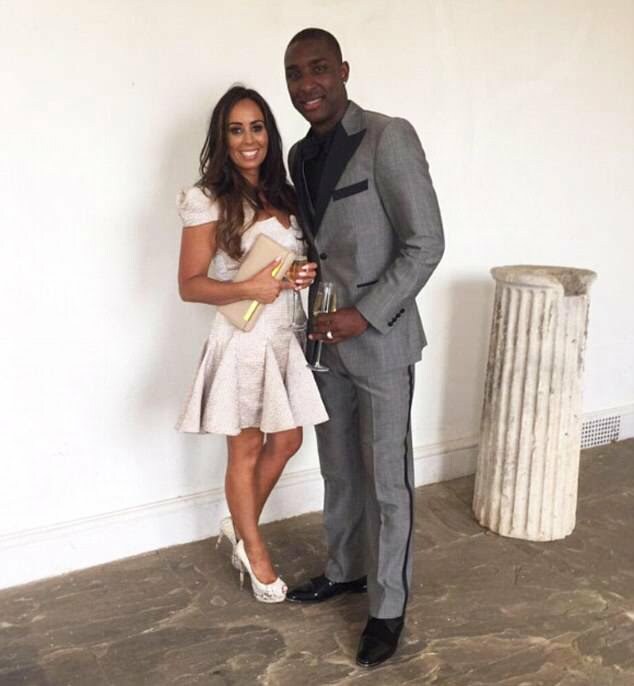 Meet Emma Pritchard Samuel; wife of former Aston Villa soccer player Jlloyd Samuel, the 5’11” soccer player from Trinidad and Tobago who played for both Trinidad & Tobago and England National teams. 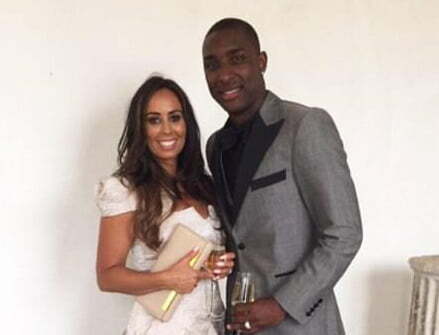 Jlloyd Samuel was 37, when he died on May 15, 2018; after he dropped his children off at school and his Range Rover collided with a van. Jlloyd moved to London at an early age, he attended St. Joseph Academy and started his youth career with Charlton Athletic. In 1998, joined Aston Villa and Bolton Wanderers in 2007. Subsequently, played for Esteghal in 2011, Paykan in 2014 and Egerton in 2017. Made his international debut with England U18 in 1999, later included on the England U20 roster and England U21 in 2001, eventually represented his birth country in 2009. 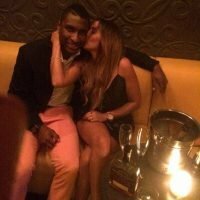 Jlloyd and his wife Emma had three beautiful children; Javarne, 10, Lakyle, 8, and Amara, 5. 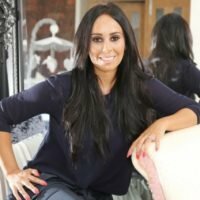 Emma Pritchard also known as Emma Samuel is an interior designer, owner of her luxury nursery furniture business Samuel & Owen, inspired by her daughter Amara. As soon as I knew I was expecting a girl, I had a precise picture of exactly how I wanted her nursery to look. I searched for what I wanted, but couldn’t find it anywhere in the UK. Ended up going to America to source everything, which seemed mad when we have so many great designers and manufacturers here. I also couldn’t imagine that I was the only expectant mum who didn’t want cute animals and design that wouldn’t date very, very quickly. 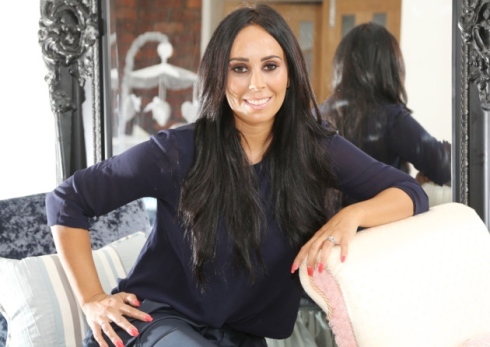 High Legh resident Emma was studying interior design when she met her husband. She became a full-time wife and later mom after they moved to Birmingham. ‘As soon as we started our family I said I’d stay at home and be a full time mum until the last one started school, but then it would be my time again to re-enter the world of work. Gonzalo Higuain's New Girlfriend Antonella Fiordelisi?